Back in school we were taught that a positive plus a negative, such as +1 + -1, equals zero. They cancel each other out. When considering the use of alcohol, a depressant, with Adderall, a stimulant, it might stand to reason that the effect is also null and void. But when it comes to substances it just doesn’t work that way. 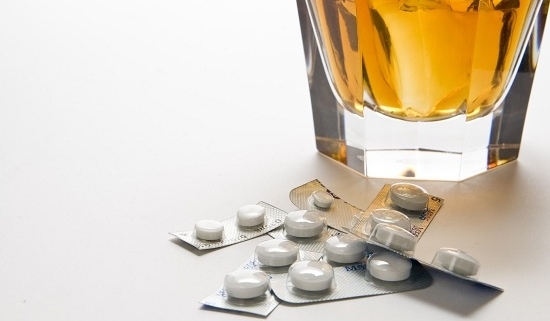 Mixing alcohol and Adderall is a recipe for serious health consequences. This particular combo can be especially prevalent among college-aged students and young adults. Both of these substances are abused in this particular age group, so the risk is high for dangerous outcomes when they are abused together. Students often use Adderall illicitly as a study aide, seeking the stimulant effects that can help students keep up with heavy academic demands on little sleep. Alcohol is the most abused recreational substance on college campuses. It isn’t hard to see that the potential for both substances to be abused is rife. Understanding the dangers of Adderall and alcohol, whether abused separately or together, is important for young adults to grasp. Misinformation or simple ignorance can have devastating consequences when it comes to mixing Adderall and alcohol. In gaining an understanding of the dangers of Adderall and alcohol combination abuse, it is helpful to first learn about each of these substances. Adderall abuse can lead to serious health consequences, including death due to cardiac arrest or overdose. Overdose can happen when the individual can’t perceive the actual effects of the substances. They may not experience the full effect of the Adderall or the alcohol and continue to use them, potentially leading to an overdose. Seizures are more likely to happen when these substances are used simultaneously. Impairment by the alcohol may not be recognized because of the Adderall in the system, possibly leading to an accident or injury. Damage to the central nervous system can be a result of long-term abuse of the Adderall and alcohol. 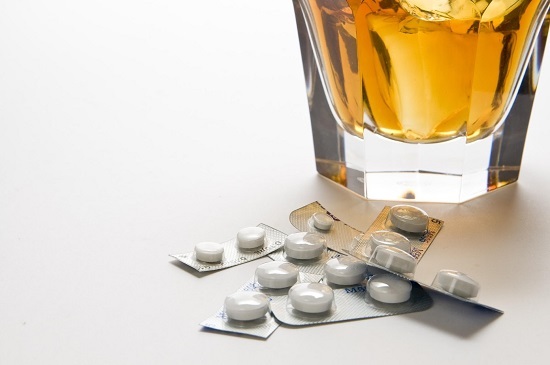 Adderall and alcohol use can lead to serious heart complications, such as arrhythmia, rapid heart rate, increased blood pressure, and increased risk of stroke or heart attack. While under the effect of both substances the individual has decreased ability to reason or make judgments, possibly leading to dangerous impulsive or high-risk behaviors. The possibility of developing a polysubstance addiction with continued use of both substances. When negative consequences caused by the abuse of Adderall and alcohol begin piling up it is time to address the need for professional help. Addiction treatment requires a commitment of time and effort, and can be accessed in outpatient or inpatient formats. In most cases, the acuity of the problem is what dictates whether someone is going to need an inpatient program. The inpatient rehab provides 24-hour support and monitoring while the individual participates in several therapeutic activities each day, including individual psychotherapy, group therapy, 12-step or similar recovery group meetings, family counseling, addiction education and relapse prevention, and other activities such as art therapy and yoga. In most cases, an inpatient program will last 30-90 days in duration. An outpatient program will suffice for the individual with an emerging polysubstance problem. Outpatient rehabs offer a diverse menu of intensities, from a few hours per week up to a commitment of 25-30 hours per week. The client will live at home or in sober living housing during the treatment program, which can last a month or more, depending on the severity of the substance abuse. Outpatient rehabs provide group therapy, individual therapy, addiction education, relapse prevention planning, and family therapy if applicable. Highly Experienced Doctors Who Specialize in Benzo Withdrawal What are Severe Alcoholism Physical Symptoms?